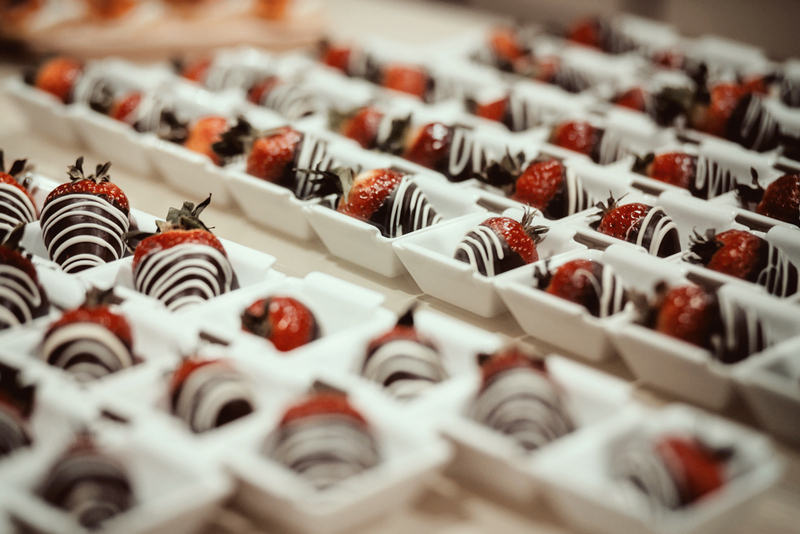 As a catering company, we are dedicated to serving your guests in the most sophisticated and personable manner, and have been doing so for over 50 years. We deliver a world class dining experience where impeccable cuisine and faultless service are matched to perfection. Expertise to cater any event, from weddings, to corporate and social events, indoors and out, our dedicated team is also on hand to ensure every detail goes as planed giving you the freedom and complete piece of mind to simply relax and enjoy your special event. 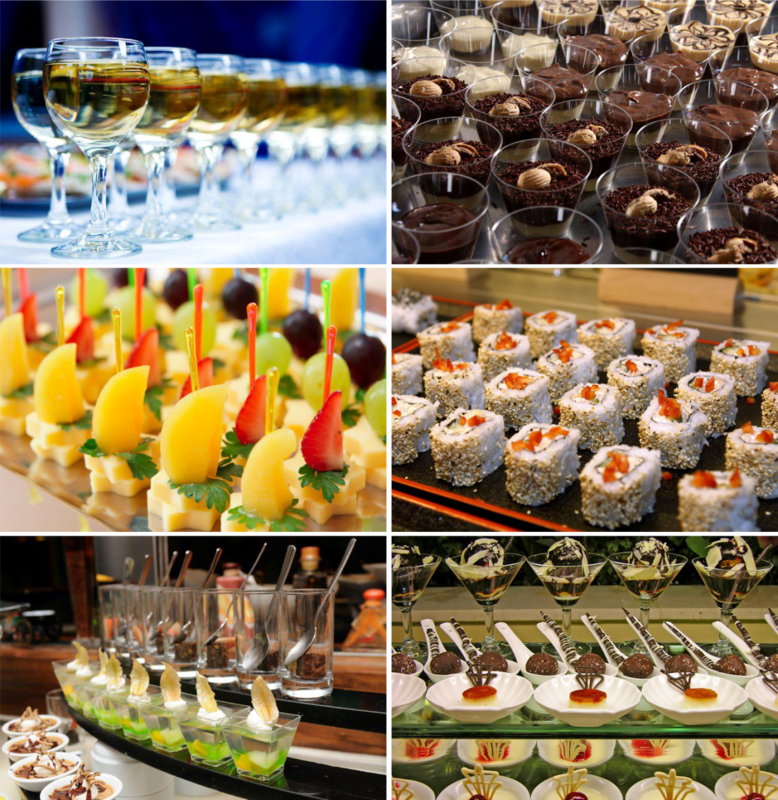 Gulati Catering Company is built on providing professional and quality service at all corporate events. We have established our ability to cater to large scale events that will be the talk of the industry for years to come. Our team is experienced in launch events, opening parties, meetings and conferences. Conference catering packages can also be delivered at your office as and when required. 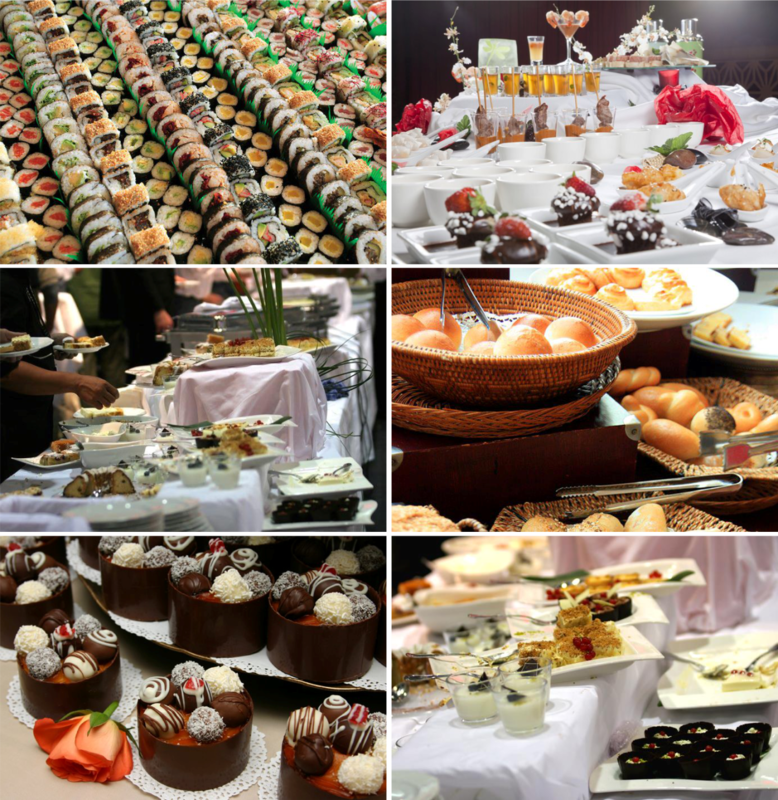 What makes us unique is our ability to provide you with innovative and suitable suggestions for your corporate catering requirements based on budget, location and logistical requirements. No job is ever too big or too small. Themed food stations are a fantastic way to entertain guests at corporate events. Guests can view the theatre of hot dishes cooking, emphasising the fresh, authentic style of each theme. Our chefs can create a number of different themed stations, which include: Italian style pizzas cooked to order from a wood fired oven. Fresh oysters on an icebed with citrus garnishing. Asian inspired dishes served teppanyaki style. Greek souvlaki bar serving mini souvlaki pitas made to order. Working with only the very best suppliers in the industry, we can deliver innovative concepts for all your requirements. We can assist in creating unique themed corporate parties and source elegant styles of cutlery, crockery and glassware from our warehouse or preferred suppliers. Customer delight is crucial to the running of any event. Each member of our team takes pride in what he does and works extremely hard to ensure your guests experience a great event and exclusivity. Our staff is fully trained to deliver fabulous service at all times and is knowledgeable, friendly and approachable. They understand that at corporate events they are representing your brand at all times. We maintain a pool of 1,000 qualified and trusted staff members ranging from kitchen hands to chefs, junior wait staff and event managers. This equips us to deal with fluctuations in business demands and the ability to call on specialist resources for your event at any time, regardless of the event size.